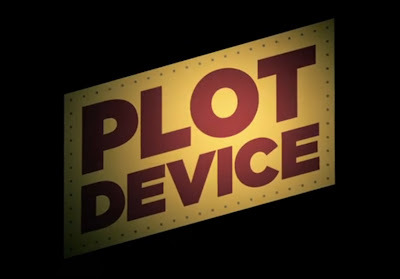 Relive all the stereotypical Hollywood experiences with this quirky little short film, "Plot Device." In this quirky little short created by the folks at Red Giant, a mysterious device promises first-person cinematic experiences one can call Hollywood heaven (or hell for that matter). From noir, alien invasion to your favorite zombie apocalypse (okay, our favorite), relive all the plot devices of Hollywood. Make sure you stay tuned till the end for the last Hollywood experience: A twist ending. Created using Magic Bullet Suite 11.